"Though Somerton was once an important centre both in Somerset and in all Wessex, much of modernity has passed it by", wrote Bryan Little in his Portrait of Somerset (2nd edition, 1971). "No really major road runs through it, the main line trains to and from Exeter and beyond now roar past a shut and derelict station, and the little town seems to have no substantial industry." 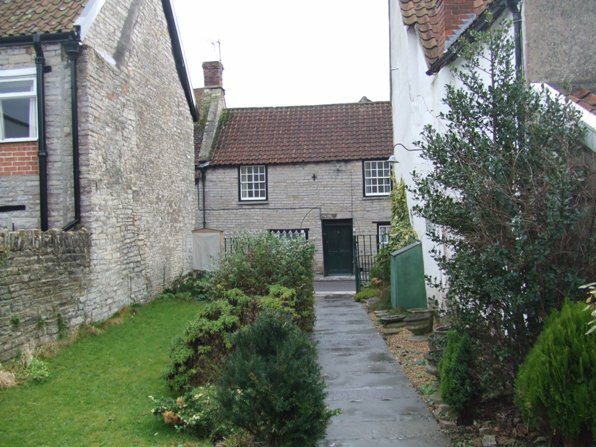 He considered that Somerton was still a place of quiet charm, mostly built of local blue lias "whose close-set blocks have now mellowed to a more ordinary grey." According to an English Heritage Archaeological Assessment by Miranda Richardson published in 2003, there are 9 Romano-British farmsteads or villas in the Somerton area and possible Roman-period burials in the town itself. 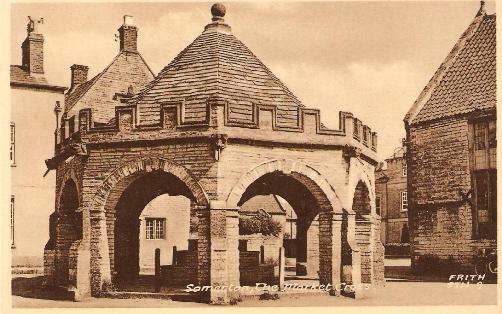 Supposedly, Somerton was once the site of King Ine's royal 'burh', although the 2003 report states that no Saxon remains have been found, but it was listed as a royal estate in the Domesday Book. This was followed by a gaol in the Middle Ages which has now disappeared. The market place is no longer dominated by a gaol, but the medieval market cross rebuilt in the reign of Charles II. West Street looks much as it would have done in the 19th century and the fine Broad Street has an attractive aspect. The former "Red Lion" (previously the Ilchester Arms), a coaching inn and post-house is now an apartment conversion. 'Somerton and Compton-Dundon, two considerable parishes to the Eastward of Sedgemoor, are for the most part the property of the Earl of Ilchester; and I know no parishes in the county so susceptible of improvement. The arable lands in common field lie so detached and so divided, and the estates, farm-houses, etc. are on the whole so badly disposed, that vast improvements might be made by judicious exchanges, and by a proper arrangement of the property. 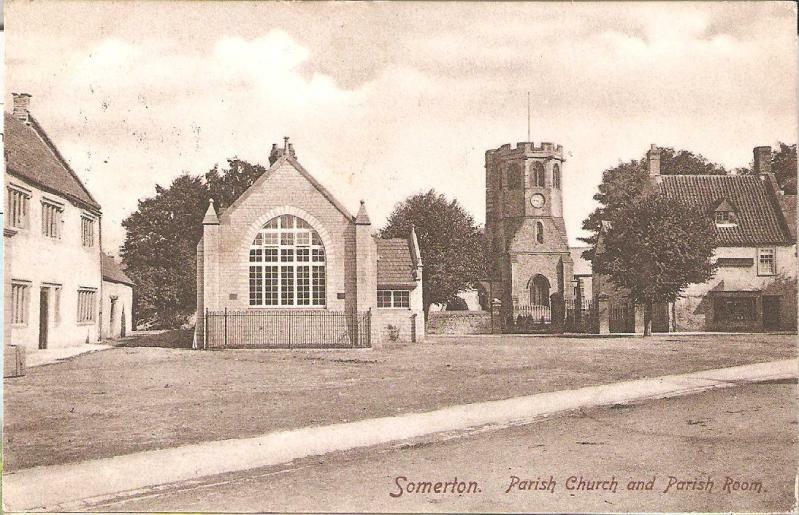 The soil is naturally good, and around the town of Somerton is a multitude of gardens, which supply the adjacent markets, even so far as Wells and Shepton-Mallett, with early pease, beans, potatoes, etc. and in the month of August with cucumbers by cart-loads; these they raise on hillocks, under which is placed about two bushels of horse-dung, collected in King's-Sedgemoor by children, and brought to their gardens on the backs of, or drawn in carts by, asses.